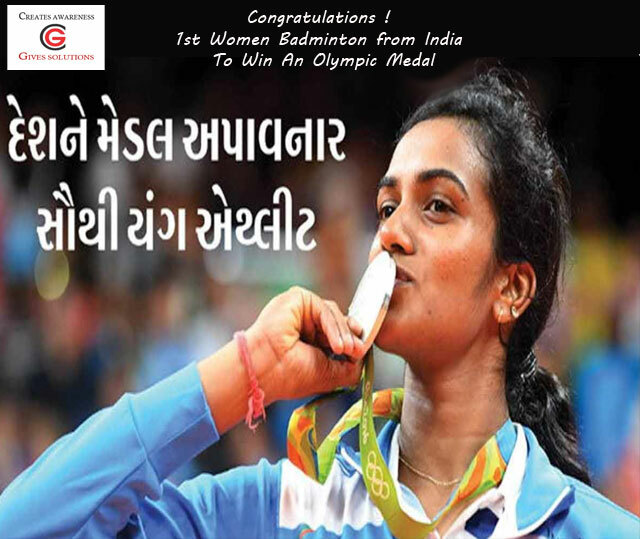 Home bulk sms bulk whatsapp digital marketing ppc seo smo social media campaign video broadcast voice broadcast website development PV Sindhu - The golden girl!!!! PV Sindhu - The golden girl!!!! Huge Congratulations for the amazing performance at the ‪#‎Rio2016‬ ‪#‎Olympics‬ !! !